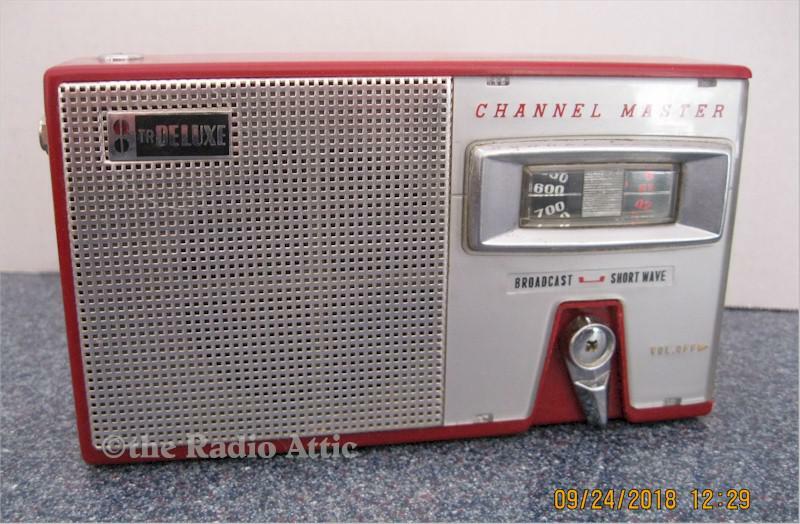 Vintage 1959 Channel Master 6512 AM/SW radio. I serviced this radio with all brand new electrolytic capacitors, heavy duty 9 Volt battery clip, and battery holder for four "AA" batteries (batteries not included), radio is clean inside, and out. There are no chips, cracks, or dents. It receives great on both bands. This is another great Channel Master radio that receives from long distances. Add $9 for Domestic shipping. You are visitor number 457 to this page.